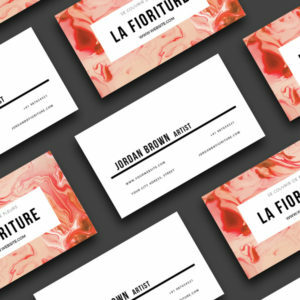 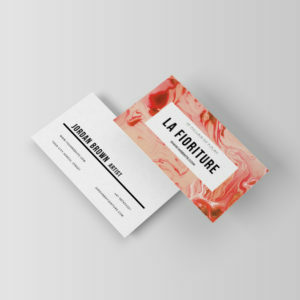 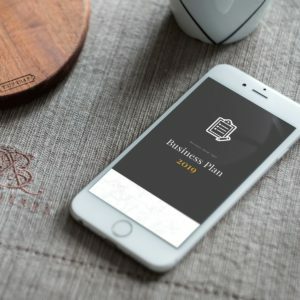 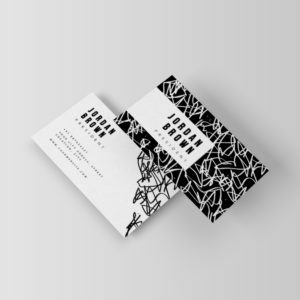 A minimal multipurpose business card template, ‘Abbyoll’ is perfect for your next project or brand identity. 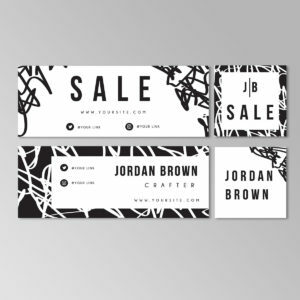 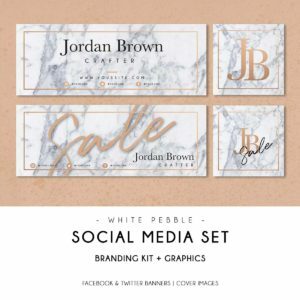 Can be used for personal or company branding, advertising, events, launches, calling cards, invites and much more… All artwork and text are fully customizable; edit the typography, wording, colors, and layout. 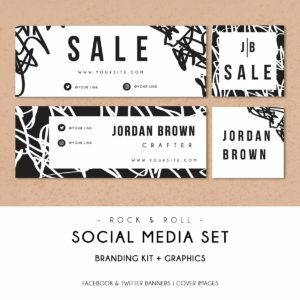 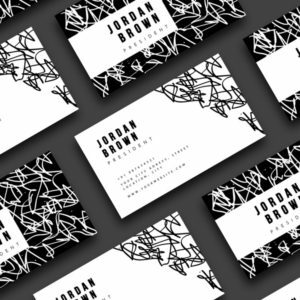 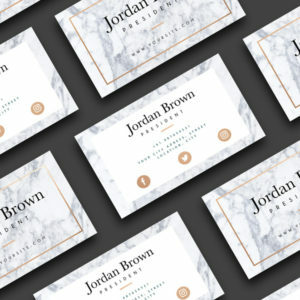 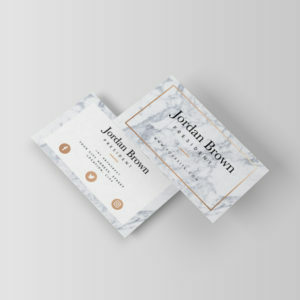 A minimal multipurpose business card template, ‘Rock & Roll’ is perfect for your next project or brand identity. 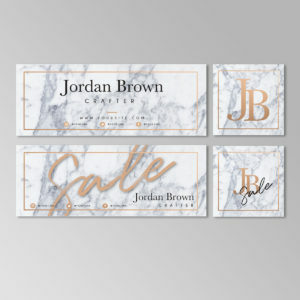 Can be used for personal or company branding, advertising, events, launches, calling cards, invites and much more… All artwork and text are fully customizable; edit the typography, wording, colors, and layout.